Sophie presented for the improvement of her smile. She did not like how her two front teeth stuck out and she also had narrow dental arches. 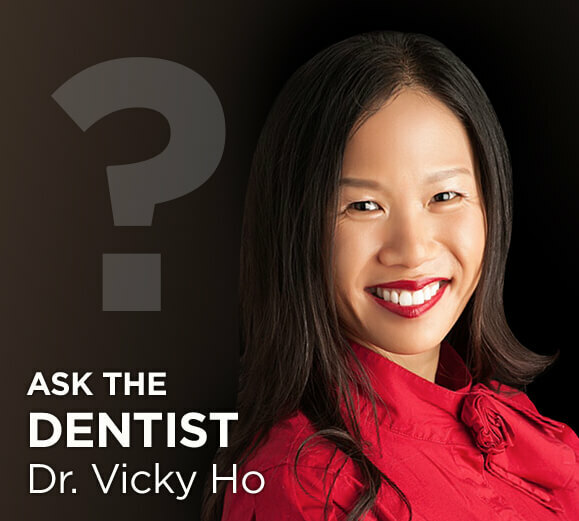 She did not want braces or orthodontic extractions. 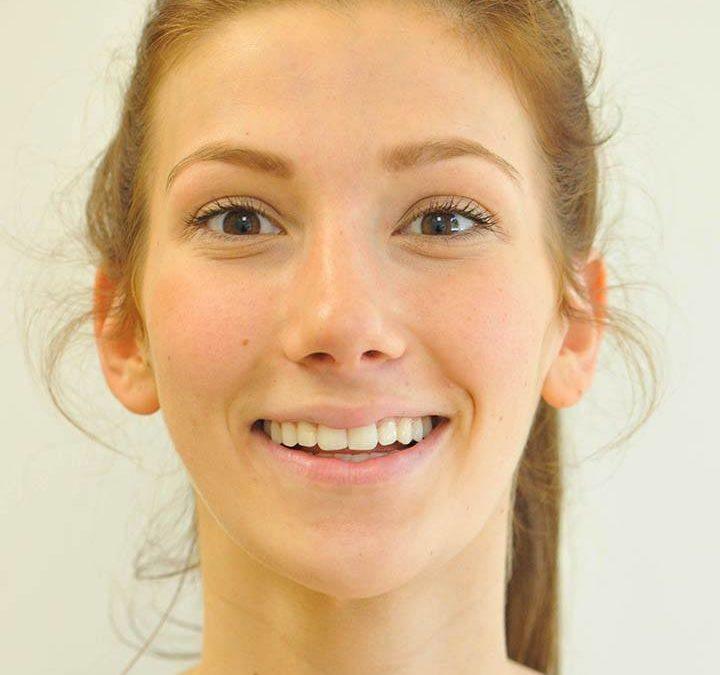 Sophie’s treatment plan involved a removable DNA expander appliance for 9 months to develop her dental arches and create space followed by Invisalign clear aligners for 15 months to bring the rest of her teeth out to be in line with her buck teeth and correct her crowding.